Through the lens of personal, real-life stories the film asks how the global community can take care of these children, safeguarding them from the very real dangers of child trafficking and corruption while also answering their need to move from institutions into loving homes and a normal life. New Adoption Opportunity for Single Moms and Married Couples! Children's Hope International is partnered with VESTA, a Bulgarian Hague accredited non-governmental organization dedicated to the well being of orphaned and abandoned children. Together, we are working to unite these children with loving adoptive families. Children, ages 18 months to 14 years old are available for adoption. 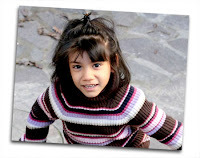 The ethnic background of most of the children available is Bulgarian; however, the children are of mixed ancestry. Ethnic origin makes a difference in the cases in Bulgaria. For example, children that are considered Gypsy (Roma) or Turkish children are not likely to be adopted by Bulgarian families because they are considered minority. 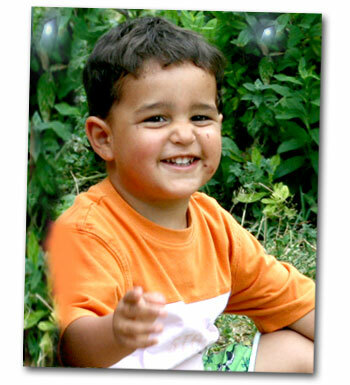 Many of those children have an olive complexion, brown eyes, and dark brown or black hair. They are just beautiful! Caucasian children are also available. Families may not voice a preference in ethnic background. Sibling groups are quite common in Bulgaria. When sibling groups are available, they will most likely 3 years old and up. The children are generally healthy, with the exception of some having minor correctable needs. There are children with special medical needs available also.The available children live in orphanages in various regions of the country. Staff will assist you throughout Bulgaria. Learn more about adoption from Bulgaria!